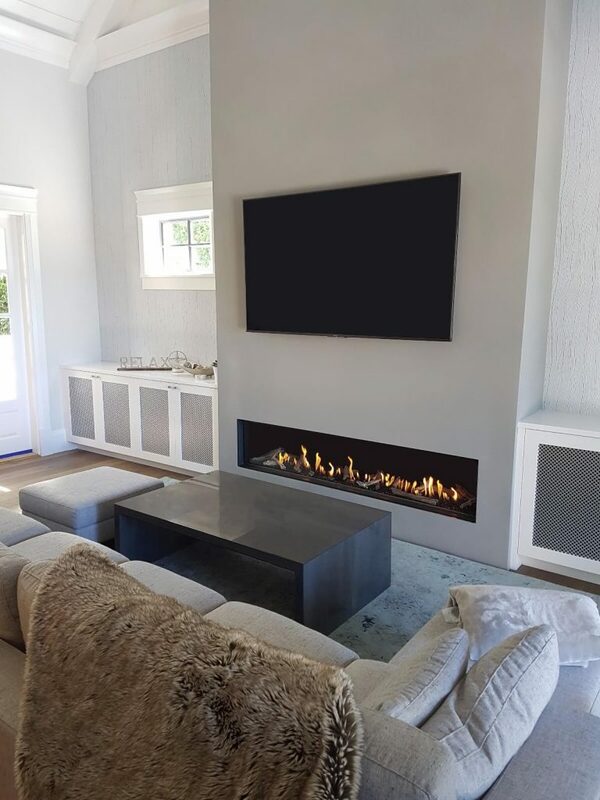 Flare linear fireplaces are sold via our authorized dealer and distributors across the United States & Canada. Simply enter your city or zip code below to browse dealers in your area. Click the map for location, directional and dealer information.